Bridget Kelly has liberated her new promotional single online. “Sedated” is now available via iTunes, Apple Music, Amazon, Google Play, Tidal and all other digital streaming platforms. Featuring previous promotional single “Happy for Me,” Kelly’s upcoming debut album, tentatively entitled “Reality Bites,” is expected to arrive early next year. As a songwriter, Kelly co-wrote “Einestein” for Kelly Clarkson alongside James Fauntleroy and Toby Gad. Originally entitled “Dumb plus Dumb equals You,” the track appears on Clarkson’s 2011 album “Stronger,” which peaked to number two on the US Billboard 200 Albums Chart. Stream the audio clip for “Sedated” below. 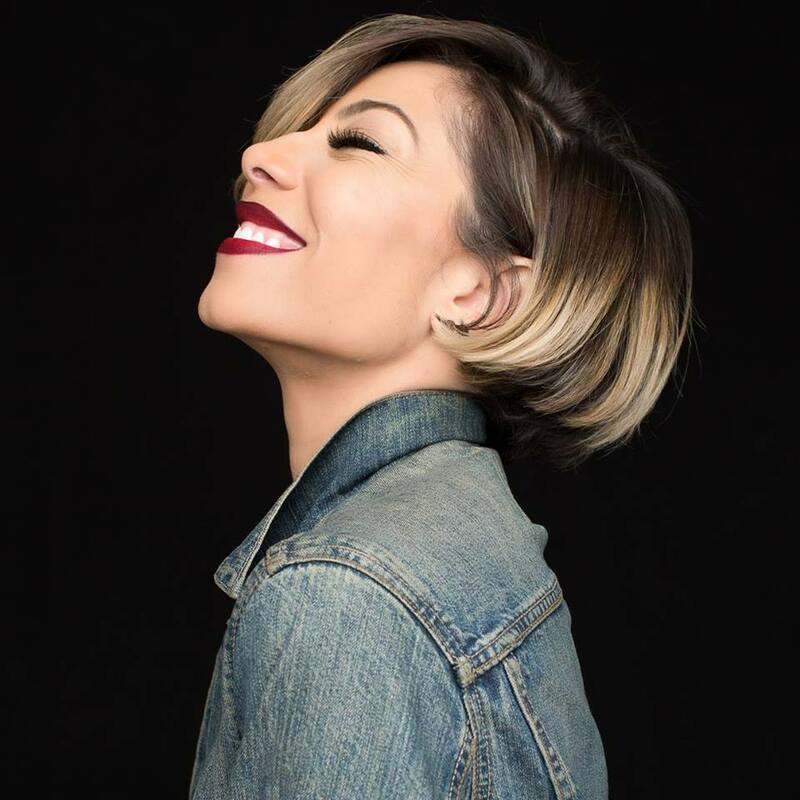 Bridget Kelly has shared a new song online. The American singer/songwriter posted the audio clip for “Happy for Me” to her SoundCloud channel on Tuesday (October 03, 2017). Kelly’s current mixtape “Time Flies” – featuring 10 songs including “So Epic,” “Suffocates Me,” “Carry My Cross,” “Love You More” and “Afterlife” – is now available for streaming via online mixtape distribution platform DatPiff. That collection also delivers contributions from Jerry “Wonda” Duplessis (Whitney Houston), Crystal Nicole (Mary J. Blige), Al Shux (Kelela), Stacy Barthe (Alicia Keys), James Fauntleroy (Beyonce), Lil Eddie (Charlie Wilson), Mansur Zafr (Ashanti) and Corey Chorus (Estelle Swaray). 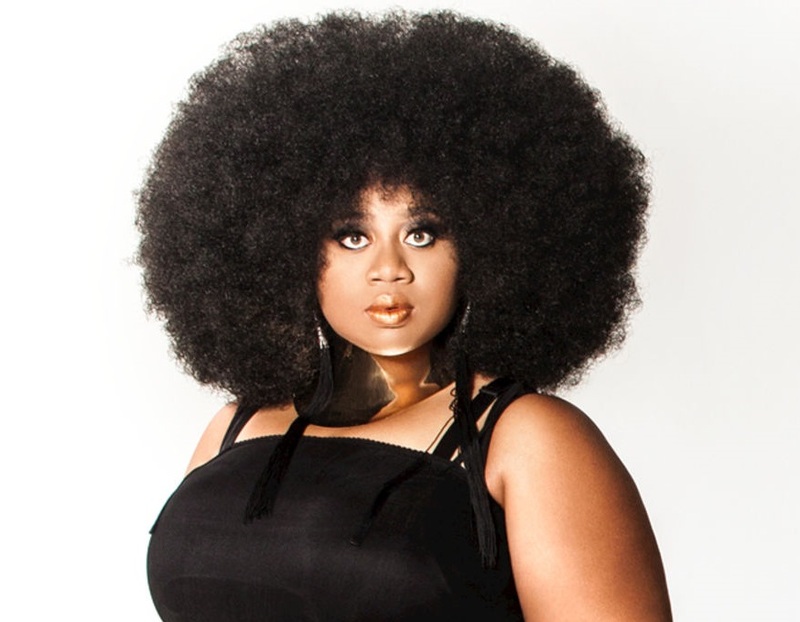 In case you didn’t know, “When in Rome” – which appears on La’Porsha Renae’s debut album “Already All Ready” – was initially recorded by Bridget Kelly during her time with Roc Nation. The track was co-written by Harmony “H-Money” Samuels alongside Eric Bellinger and Courtney Harrell. Stream the audio clip for “Happy for Me” below. Zara Larsson has unleashed the artwork for her new album online. The singer-songwriter christened her upcoming studio collection “So Good” and will release it later this year via TEN Music Group / Epic Records. The title track was as co-written by Charlie Puth alongside Jacob Kasher (Bebe Rexha, Louisa Johnson), LunchMoney Lewis (Meghan Trainor, Ricky Reed) and DannyBoyStyles (Jason Derulo, Nicki Minaj). Other songwriters backing Larsson on “So Good” are Ed Sheeran, Julia Michaels, Justin Tranter, Ina Wroldsen, Wayne Hector, Taylor Parks, Sean Douglas, Tiffany Fred, Livvi Franc, Jason Boyd, and Lauren Christy. On the production front, the “Ain’t My Fault” star has reportedly teamed up with Stargate, Jonas Jeberg, T-Collar, Steve Mac, Joel Little, Harmony Samuels, Eric Hudson, Dem Jointz, Mag, and The Monsters & the Strangerz. Listen to the audio clip for “So Good” below. Zara Larsson has delivered her new promotional single online. “So Good” – featuring Ty Dolla $ign – is now available via iTunes, Apple Music, Amazon, Google Play, Tidal and all other digital streaming platforms. The track was co-written by Charlie Puth alongside Jacob “JKash” Kasher (Ciara, Jason Derulo), Gamal “LunchMoney” Lewis (Fifth Hamrony, Ricky Reed) and Daniel “DannyBoyStyles” Schoffield (Beyonce, The Weeknd). As mentioned in earlier posts, Larsson’s next studio collection – featuring previous singles “I Would Like,” “Ain’t My Fault,” “Lush Life” and “Never Forget You” – will arrive later this year via TEN Music Group / Epic Records. The still-untitled project reportedly delivers further songwriting contributions from Ed Sheeran, Julia Michaels, Justin Tranter, Ina Wroldsen, Wayne Hector, Taylor Parks, Sean Douglas, Tiffany Fred, Brayton Bowman, Livvi Franc, Anton Rundberg, Julia Karlsson, Jason Boyd, and Lauren Christy. On the production front, Larsson has teamed up with Stargate, Jonas Jeberg, MNEK, T-Collar, Steve Mac, Joel Little, Harmony Samuels, Mike Spencer, Eric Hudson, Dem Jointz, Mag, and The Monsters & the Strangerz.